DMSS work collaboratively with clients to ensure that the research we undertake is useful and timely as well as rigorous. We have particular expertise in researching sensitive issues and seldom heard populations. "Our project had a wide variety of participants. From young people at school to head teachers – but all the interviews and focus groups conducted by DMSS were highly accessible and really got to the heart of the matter." 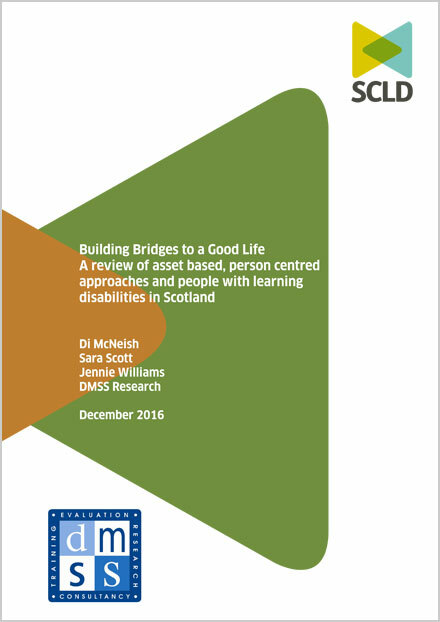 A review of asset based, person centred approaches and people with learning disabilities in Scotland. This report explores the potential to join up thinking around increased choice and control for people with learning disabilities and the principles of asset based working. Scottish Commission for Learning Disability, December 2016. 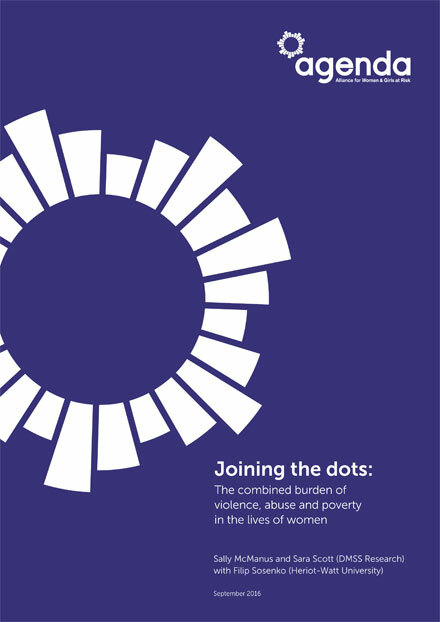 Analysing data from the Adult Psychiatric Morbidity Survey, this report explores the combined impact of violence, abuse and poverty in the lives of women. Produced for Agenda: the alliance for women and girls at risk and funded by the Joseph Rowntree Foundation, September 2016. Gender matters in the lives of women and girls at risk. 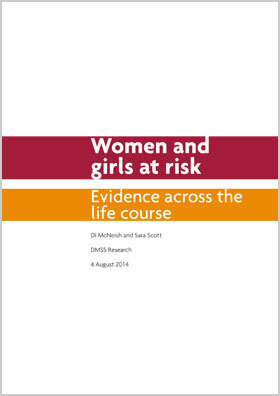 This review considers how three sets of gendered factors– social inequalities, the impact of negative life experiences (in particular, violence and abuse) and gender expectations – shape risks across the life course of women. Lankelly Chase Foundation, August 2014.